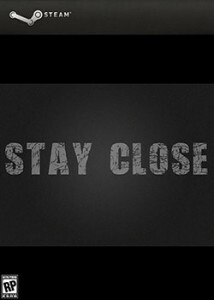 Stay Close is an experimental indie game with unseen and unique gameplay. The story centers on an unfortunate couple who stumble upon a mysterious town and struggle to find their way out. There are two alternatives to the story depending if single player or co-op mode is played. Survive against unsettling creatures in a rough environment. Explore the story with an interesting character who will test your thinking abilities and judge if you’re worthy of proceeding forward. Protecting your friend and trying to survive in co-op mode.